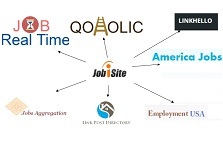 then just create a simple question paper and send the same link to various candidates. They will take the test and you will get the results. 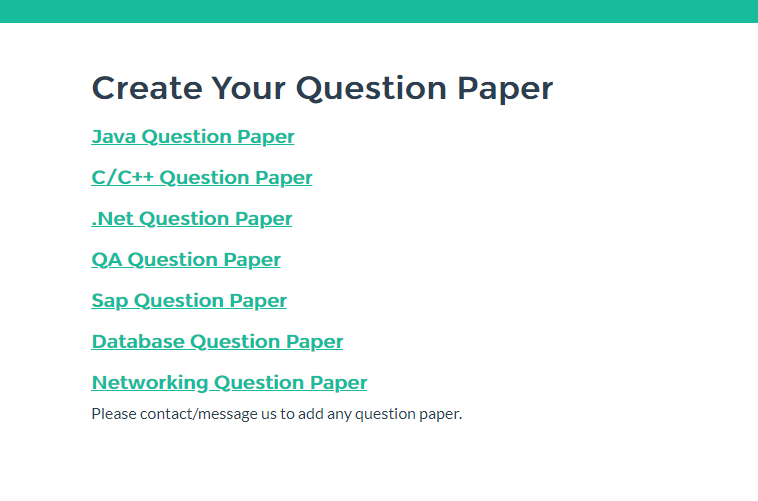 It has very simple steps to create online question paper. 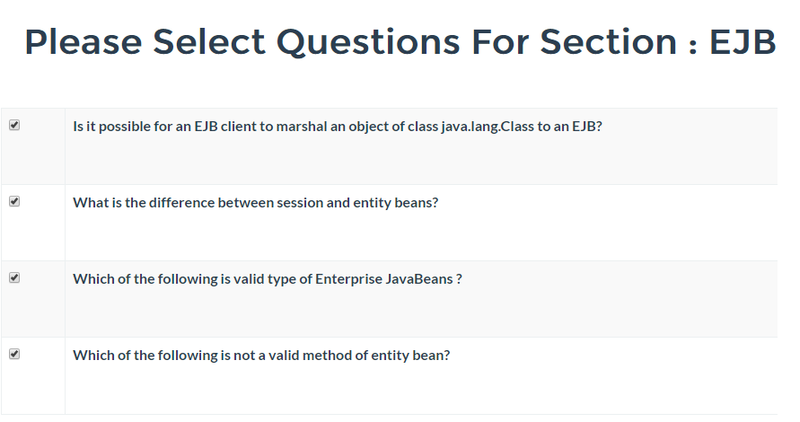 1 From dashboard, click “Create questions Paper” and then select the type of skill. 2 You can request for more or specific skills to be added in your account. 3 Select the skill and by default, it will load various question. You can either keep them or you can pick few from them. 4 A question paper is generated. Send the generated URL to your candidates. Once candidates receives the url, they can start the test and you can receive the results. It helps recruiters to process many candidates very easily, rather than calling them one by one. Many recruiters use it for first interview round, and on basis of scores, then start with other rounds.